Material management should be simple, allowing businesses to focus on their core objectives. Border States’ quality vendor-managed inventory process is backed by friendly specialists who keep inventory at the preset level you decide – so no time is wasted. Applying bar code labels to your material storage location. Setting the minimum and maximum values for each item managed. Scanning items at intervals agreed upon by you. Replenishing the material right to your shelf or job site. You shouldn’t have to worry about managing inventory, especially if you’re a storeroom or facility operations manager who needs time to manage more critical materials or projects. Ultimately, VMI saves time and reduces processing costs. Additionally, reducing the number of processes to purchase and receive material is important for procurement managers and executives. Border States’ VMI service leads to reduced operating costs from less activity around purchase orders and receiving. 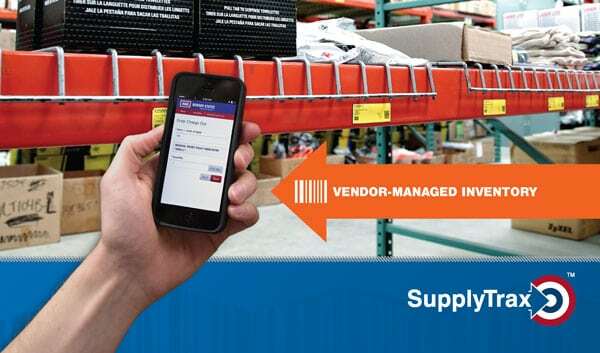 Additionally, VMI helps with tracking inventory performance and reducing potential dead inventory. 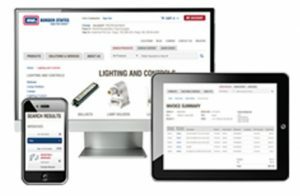 Our service helps inventory turns improve with access to line item usage reporting. Reduced stock-outs improves crew productivity and speeds up project or task completion. Employees don’t need to hunt for material, making them more productive. Employees are less likely to keep supplies in their work area. Reduced slow-moving or obsolete inventory. For more information on Border States’ VMI process, contact an Account Manager near you.